BYOB restaurants can be a great alternative to places with pricey cocktails. Bring your own booze and you’ll save a ton of cash! So, gather up a group of friends and a couple bottles of rosé on a warm summer night (or a six pack of beers if that&apos;s more your style). 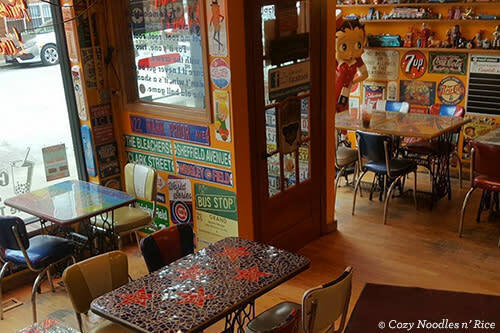 Keep reading for the top-rated BYOB spots in Lakeview. This semi-upscale Argentinian steakhouse is BYOB and has a great outdoor patio. The menu has a diverse range of options from steak to empanadas and even pasta. Prices are reasonable, ranging from $5 to $35. This local spot is known for their authentic Mediterranean and Turkish food. 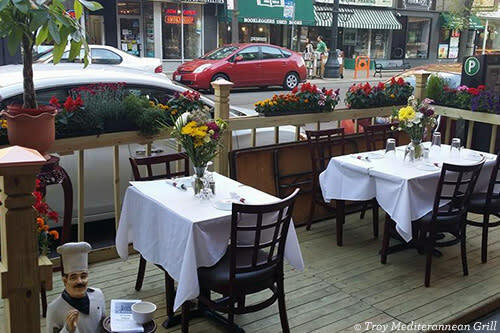 They also have sidewalk seating in the summer. Share a bunch of appetizers and kabobs. Then, enjoy a rich Turkish tea or coffee after your meal, and save room for dessert. 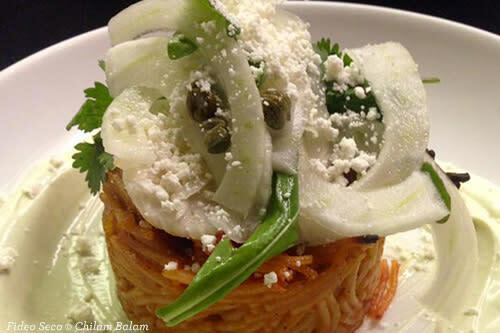 Chilam Balam isn’t your standard Mexican restaurant. Seasonal small plates that change each month are meant to be shared in the cozy basement. The offerings have a focus on sustainability and support local farmers. They have plenty of gluten-free offerings as well. 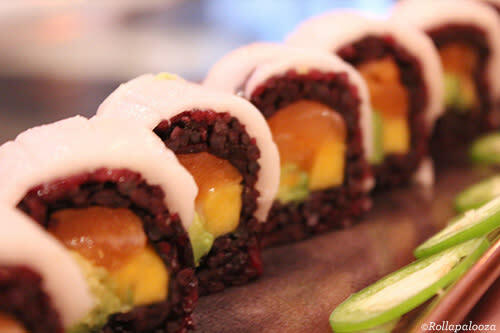 Get your sushi fix at this upbeat Japanese spot. Make sure to order a plate of Mango Asparagus for the table. You can bring your own beer or wine, but no hard liquor is permitted. They do, however, serve a sushi ‘martini’ with king crab. If you haven’t yet dined at this Lakeview favorite (note that their Wicker Park location is not BYOB), you’re seriously missing out. 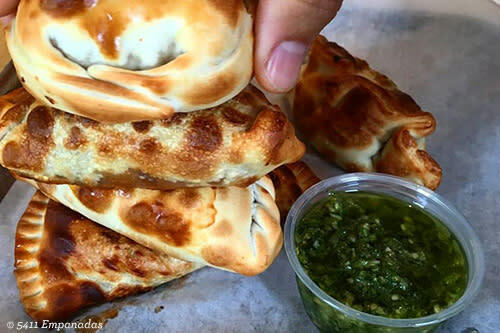 Homemade Argentinian empanadas are served with mouthwatering special sauces. There are plenty of options to please both meat lovers and vegetarians. Bring your own pre-made cocktails! This little Thai eatery is known not only for its delicious noodle and curry offerings, but also for the fun decor. All the paintings on the walls are for sale and benefit Shriners Hospital for Children. The very reasonable menu prices keep locals coming back for more. 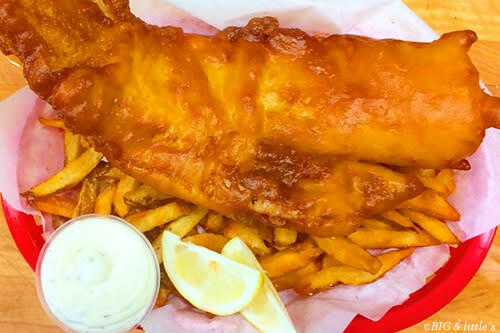 This is always a local favorite to grab a quick bite for lunch or dinner. Order tacos, fish n’ chips or a po’ boy. If you’re not a fan of seafood, you can’t go wrong with one of their burgers and a side of Kimchi Fries either. You can get a filling meal here for less than 10 bucks, and they often run Groupon specials. Cash only. Which of these BYOB picks in Lakeview will you try first? Get the Lakeview neighborhood guide for more museums, theaters and sights to round out your itinerary. Or seek out these BYOB picks around the city.